Alcohol Hand Sanitiser is supplied in a large 5L bottle, making it perfect for environments where hand sanitiser is used in high supply. 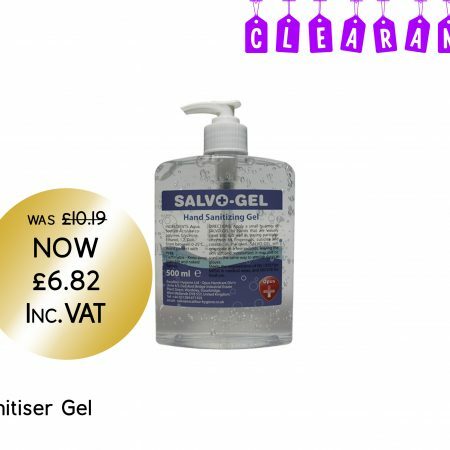 When using the product simply apply to hands and rub together until dry, no need to rinse. 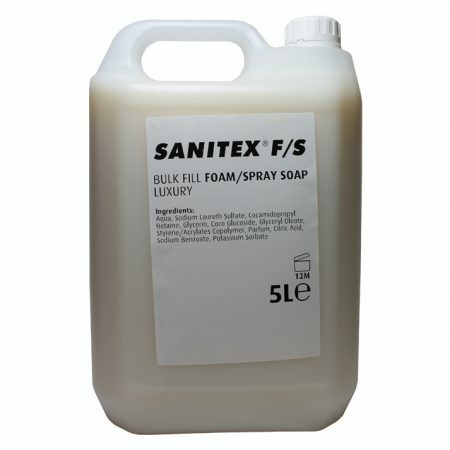 The hand sanitiser is suitable for use in a wide range of environments such as hospitals, care homes and also the catering and hospitality industries. 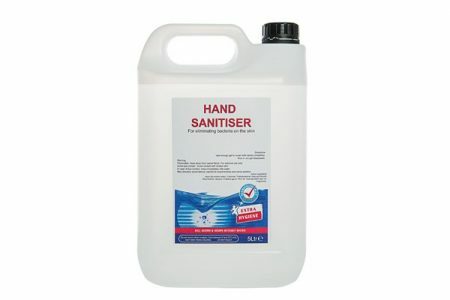 The hand sanitiser is effective against a wide range of common organisms. 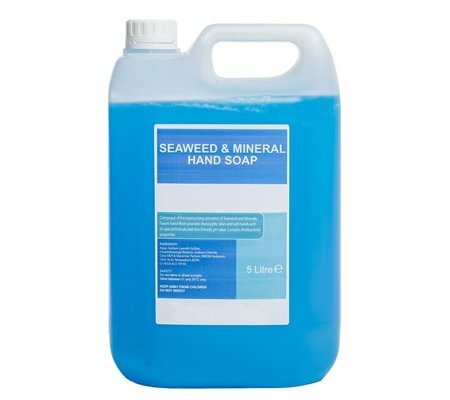 It is a quick acting, non-tainting food safe alcohol hand rub approved by both BS EN 1500 and BS EN 2176. 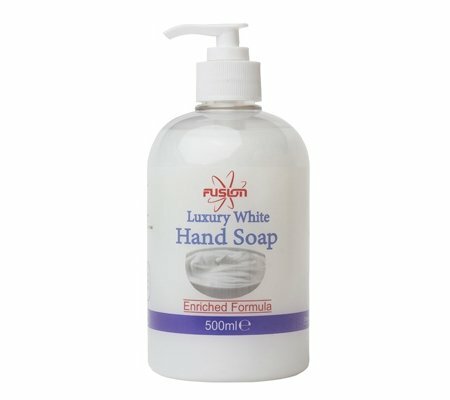 It has built-in skin conditioners to prevent drying of the skin, whilst not leaving any sticky residue.